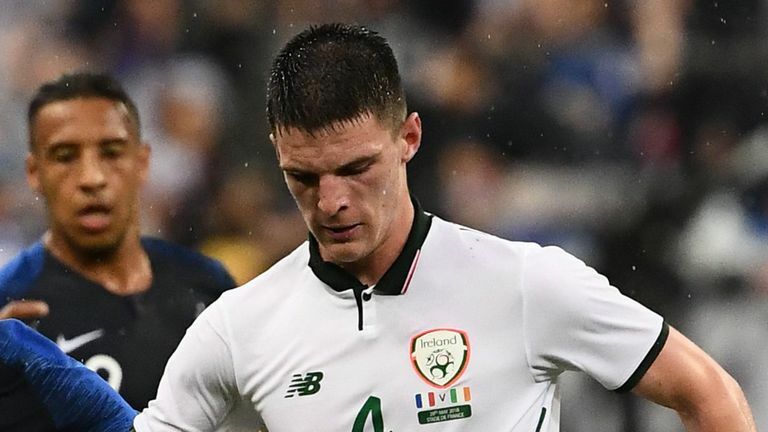 Declan Rice's decision to represent England over the Republic of Ireland is a "slap in the face" to other young players, according to Kevin Kilbane. Kilbane, who was born in England to Irish parents, won 110 caps for Ireland in a 15-year international career. 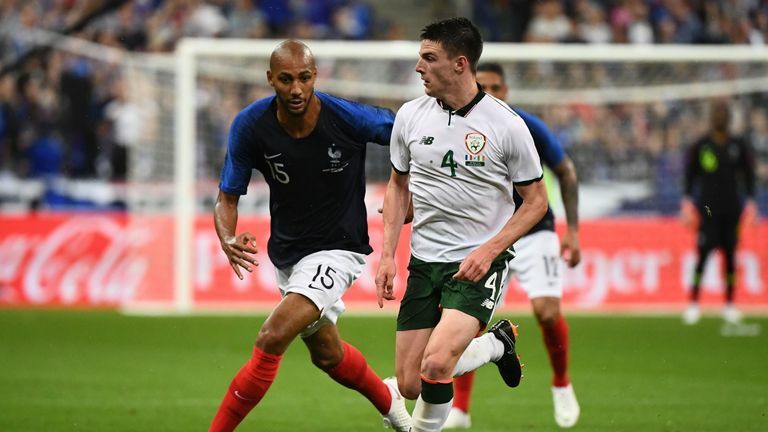 Despite being called up to the England U18 squad while a youth player at Preston North End, Kilbane turned down the offer in favour of playing for Ireland. The former West Brom, Sunderland and Everton midfielder felt that once Rice turned down an Ireland call-up in September 2018, the matter should have been closed. "I'm disappointed it has taken so long for this decision to be made and the announcement to come about," Kilbane told Virgin Media Sport. "As soon as he turned the call down last September it was done for me, I wouldn't have picked him again after that. "If I was part of that squad, I wouldn't have liked the decision he made in turning the call down. "And I would have been feeling a little bit peeved at that when he initially turned it down, given what it takes to get into the international set up and to play for your country. "By turning the call down and actually taking three caps it was a bit of a slap in the face for a number of young international footballers." Kilbane was not the only former Irish international to take issue with the situation, with former Ireland midfielder Andy Townsend also weighing in on the debate. "Once you've played international football at senior level, then that's it, that's your commitment to that country and that's the way it should stay," Townsend told Sky Sports News. "He's a very talented player, no question, his game has moved on an awful lot even over the last six months. "It's a position where England don't have serious strength in depth in that particular role. "Gareth [Southgate] I'm sure will play him and good luck to him, but I don't think it's right that when you get senior caps all of a sudden you can change your mind. "I think that's made a mockery of international football."